Baltimore County Firefighters showing us that teamwork outside the job is just as important as teamwork on the fire ground. Captain Andy Starnes knows what it takes to keep the brotherhood strong. DCFD donating to St. Baldricks and keeping the brotherhood strong. On this episode Captain Andy Starnes joins us to talk about the brotherhood of the fire service and what it truly means. It is inspiring to think about the amazing things that a group of individuals with the same passion can accomplish not only on the fireground, but at the station and in home life. There are a few key terms that often get thrown around when talking about the brotherhood, but what do they really mean to you? What key parts of being a well-rounded firefighter are missing? What can each of us do or improve on to show our dedication to the brotherhood? Andy is 2nd generation firefighter and a Career Captain with over 24 years of experience in the fire service. He is passionate about teaching, encouraging and supporting up and coming firefighters with biblically principled messages on where to draw our strength from and why living a God centered life is extremely rewarding. Andy believes to be a great firefighter & leader, we need to be more than one dimensional. 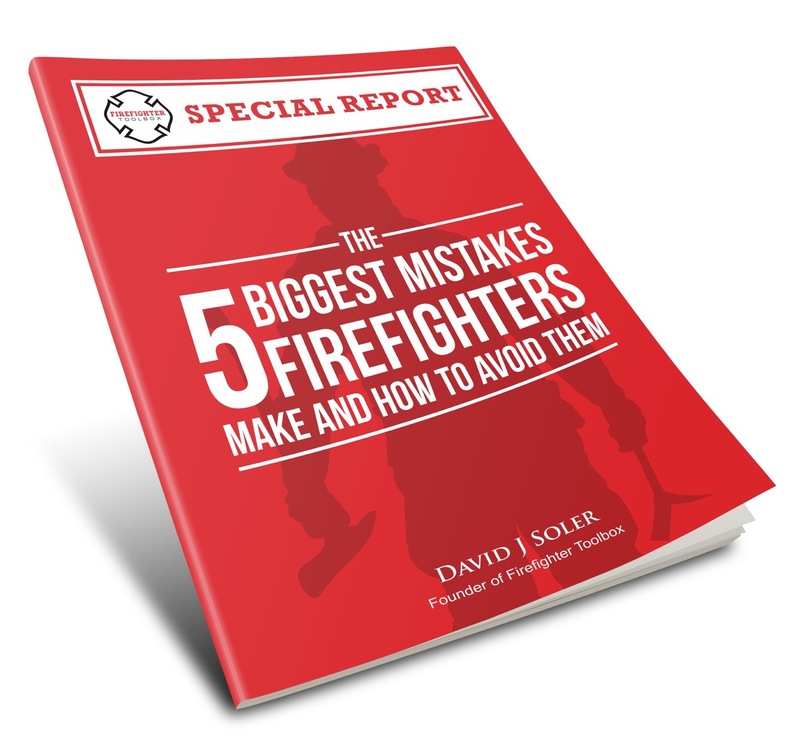 That firefighting tactics are important and great, but not enough to be a great servant leader. 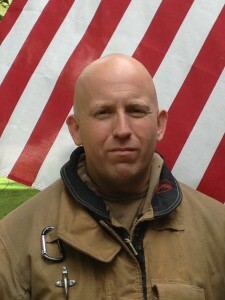 Andy is a Level II instructor with an associate degree of Applied Science in Fire Protection Technology. He is very knowledgeable on modern fire behavior and also serves as a member of Kill the Flashover Project and the 9/11 Memorial Stair Climb. Andy and his wife Sarah reside in Charlotte, NC with their daughter Emma. 020 – Do You Have What It Takes To Be A Great Chief? I just heard this podcast for the first time and I want to thank you. Not only did it reach in how to better myself as a firefighter but as I listened to Captain Starnes speak of his relationship with God and how important it was it was if I felt the Holy Spirit enter me and open my eyes. I realized that I have been running from the Lord and afraid to commit to His plan for too long and that is was time to realize that until I give myself to Him completely I will never truly succeed in this path that He has put me on. By the end of the Pod Cast and as I write this I am fighting back tears of joy as I feel a weight has been lifted off of me. I had to share and say thank you so much.